Polytex Investment provides quality corporate branding services using quality textiles. 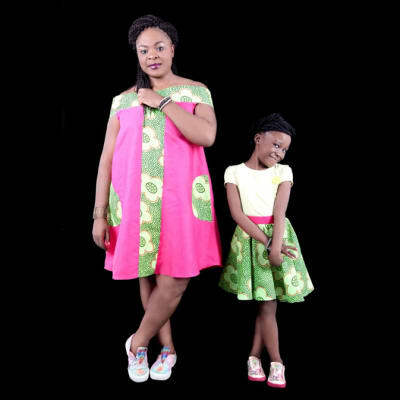 Clients can add their logo, company name or slogan to their Chitenge fabric. These special designs are printed subtly the characters' head, party emblem and publicity logo are on the fabrics. 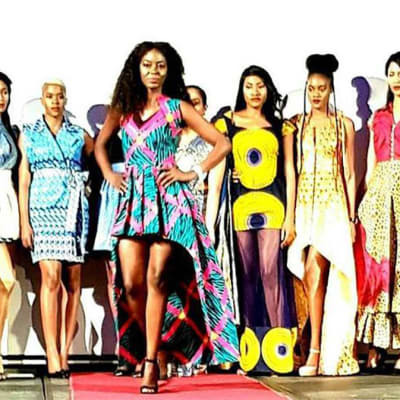 This company aims to become a well known Chitenge brand that is widely available all over Zambia. City Clothing Factory's primary business is the production of school uniforms. Boys' uniforms include safari suits as well as shirts and trousers. 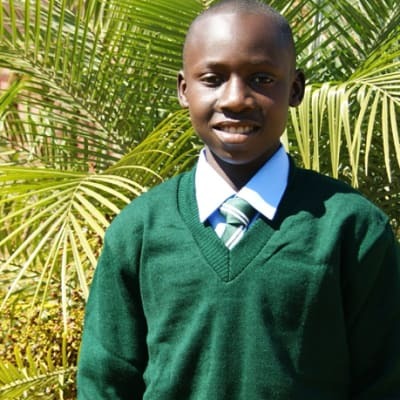 In addition, City Clothing Factory supplies school jerseys, ties and socks. Dresses come in various colours – grey, green, navy blue, light blue and maroon. KAI Active will customise their existing range, adding corporate logos and colours, or they can work with teams to design their own fitness ranges. 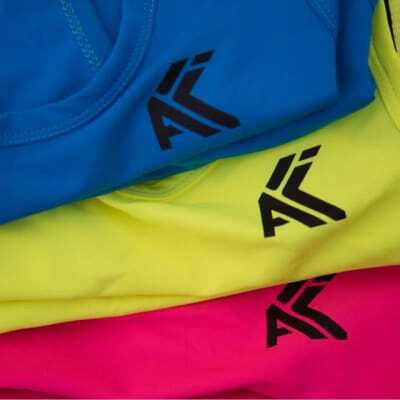 Work with KAI Active to tailor your sportswear to suit the needs of your school teams, corporate teams or sports teams. City Clothing Factory offers a range of protective wear, Defence Force uniforms, household and catering uniforms, security wear and accessories, dust respirators, hard hats and safety footwear. It specialises in the manufacture and supply of overalls, work suits, dust coats and chef's uniforms. Amalgamated dress offers durable and affordable protective clothing with a variety of fabric choices to choose from. 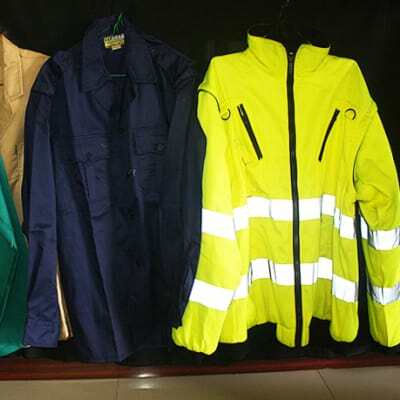 The company supplies a full range of personal protective equipment (PPE), disposable, chemical protective clothing suits, flame-resistant and heat protective clothing as well as woven and anti-static clothing. Whether you are in emergency services, mining industry or fire fighting, this company provides customised, complete and integrated solutions to meet the health and safety challenges and needs of each client. It also provides specialised clothing that helps individuals carry out their jobs safely and efficiently. This company is proud of its reputation for product quality and innovation. It currently holds a comprehensive range of over 3,000 high quality stock products. As well as safety clothing, these include head, eye, ear and hand protection. Premier Safety Zambia is also a leading supplier of signage - safety, general and corporate. International Trade Network are importers and distributors operating in the clothing and footwear sector. The products offered include safety boots, overalls, rainware, military boots, officers' shoes and office equipment including uniforms and work suits. The company takes pride in sourcing and importing a wide range of products. With a comprehensive product line of safety equipment gear James North offers a complete range providing everything you need in one place with a variety of colours to choose from. Products include modern safety spectacles and goggles, work suits, boots, gloves, safety helmets, earplugs and muffs, overalls, aprons and dust coats.